Who doesn’t love a bit of nostalgia on an unseasonably-cold September evening? 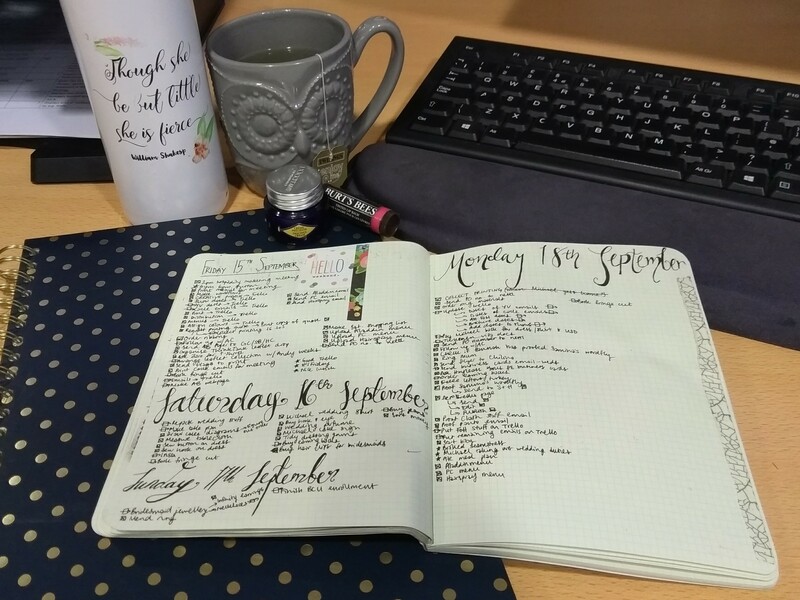 With the wedding coming up, I’m trying to stop obsessively checking the weather forecast for the weekend and lean into the cosy autumnal vibe instead. Lots of children’s books/films, bubble baths, and herbal tea (Twinings Lemon Drizzle Green Tea is the only thing getting me through chilly work afternoons at the moment, let’s be honest). 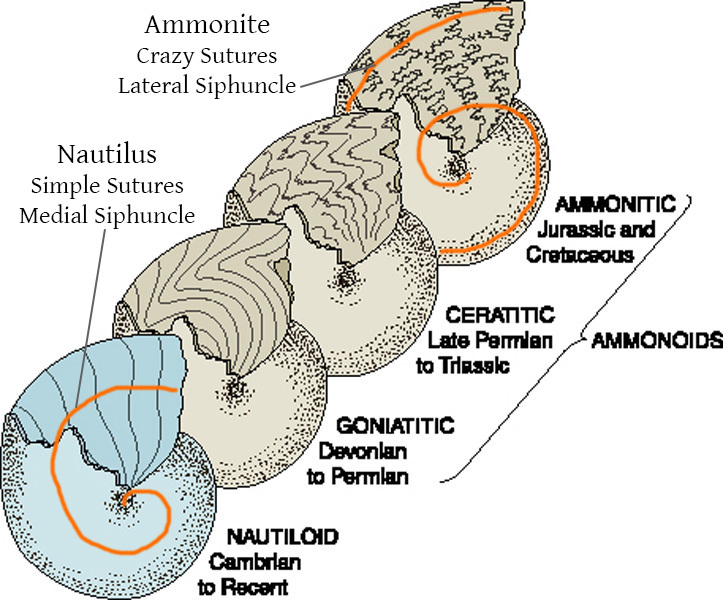 This was a pretty fun one to research, and I’ve learnt several unexpected things, like the difference between a nautilus and an ammonite, and the fact there was a Little Mermaid Broadway musical (how did I miss this?!). 1) Ursula is an octopus with only 6 tentacles due to Disney’s budgetary constraints – apparently animating 8 tentacles in 1989 was way more difficult and pricey than just the 6 they ended up with. 2) In the original draft of the film, she was meant to be Triton’s sister, making her Ariel’s aunt. They decided to save that storyline for The Lion King, which I think is a good thing. I mean, how much more badass is Ursula as a character when she’s just generally power-hungry and keen for revenge than if she were explicitly usurped in some way (yawn)? Also, Ursula screws Ariel over for revenge, but what about the rest of the merpeople? She seems to just be a cannibalistic sadist with great charisma – what’s not to love? Unfortunately, you can’t use it to trap the voice of every pillock making obnoxious comments on the tram… May have to consider that for the next shop upgrade!